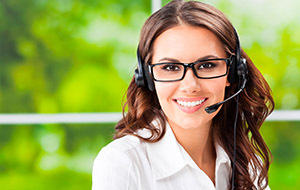 With the time, 24/7 answering service has become a crucial part of the law firms. This is so because lawyers cannot answer potential or current client’s calls all the time owing to multiple reasons that include court hearings, interview with witnesses, etc. 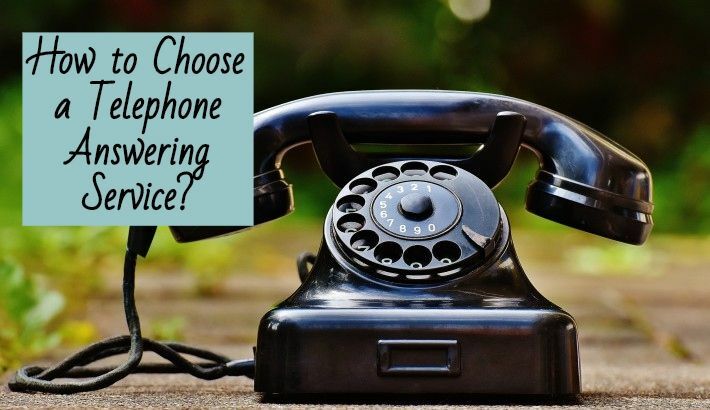 72% clients disconnect the call when they reach an automated answering machine. 67% clients get irked while leaving a message on the voicemail system. 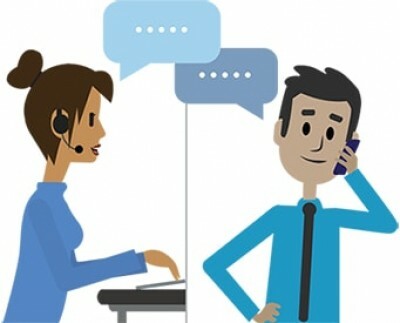 75% clients prefer to talk with a live person. These 3 factors increase the significance of round the clock services. 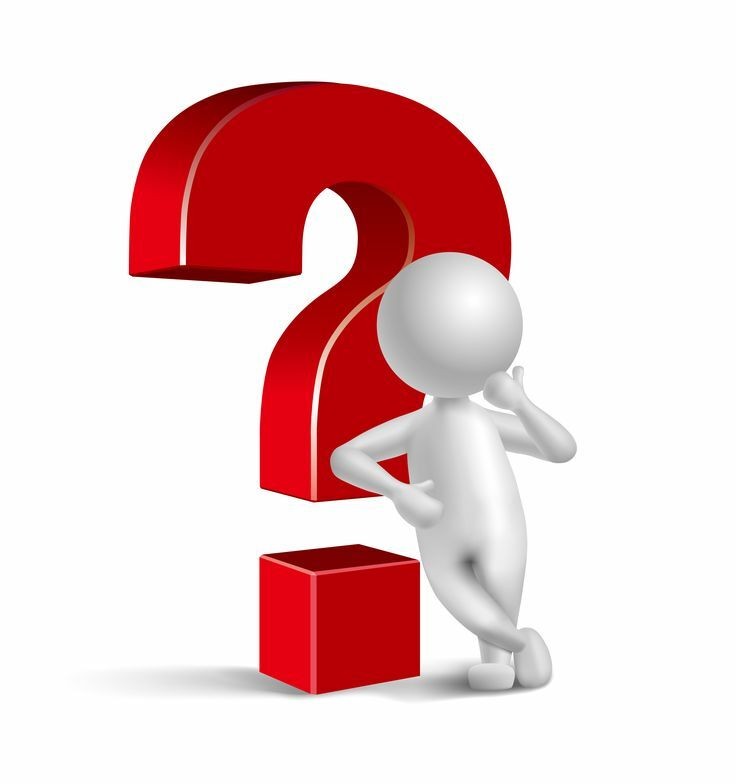 Do you know why most of the law firm owners make contact with a call centre in UK?. Well, the main reason is that the BPO firms always train their agents in such a way that helps in understanding the common law terminology. 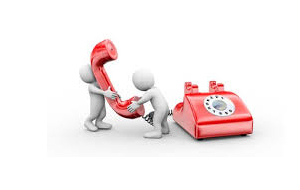 This aspect helps the agents categorizing calls as per the case type. Moreover, agents answer client’s questions with confidence & professionalism and provide business-related information without any sloppiness. This factor not only keeps the current clients happy but also creates a positive image of the business. Being an owner of a law firm, you are always supposed to be focused on the current cases. But answering potential client’s call is also significant from the business’s point of view. Both these aspects can create a confusion. To prevent this hassle, it is always advisable to avail 24/7 answering service. Moreover, this service will help in increasing the productivity of the staff that usually get indulged in prioritizing the client’s calls. On the other side, UK BPO firms always ensure that their agents filter all the calls as per the priority levels and transfer only the urgent ones to prevent any type of trouble. 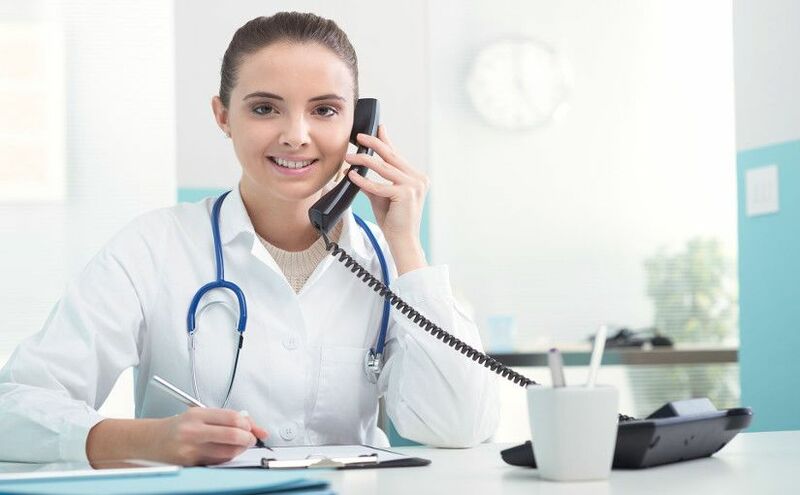 All in all, if you want to put your focus on important casework without making your clients unhappy, BPO’s 24/7 answering service in UK is the best & cost-effective way for you. 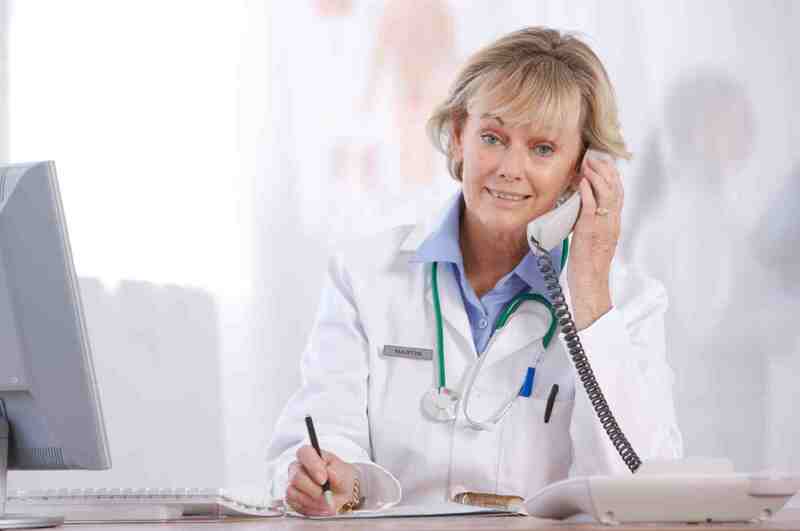 Also Read: How a 24/7 Telephone Answering Service in UK comforts a growing business? Well, taking client calls may sound easy to you but this is not easy as it seems. This is so because taking client calls and jotting down information like time, date, customer’s name, a subject of the call, etc. can easily drive you up the wall. 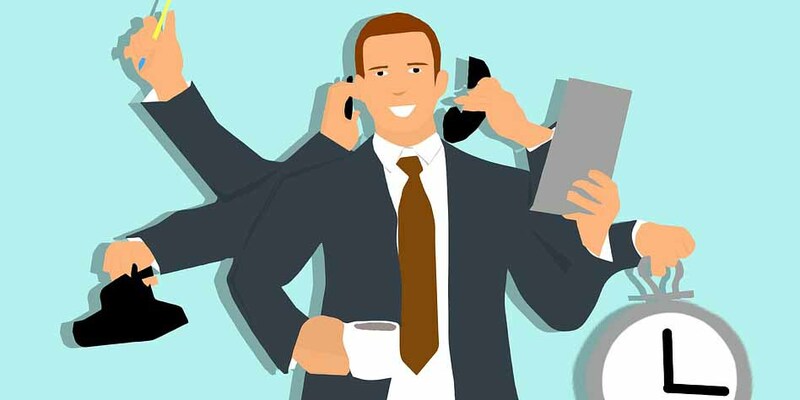 Moreover, making any blunder while collecting client’s information during the call will lead to inappropriate appointment scheduling, which, in turn, leads to negative reviews. 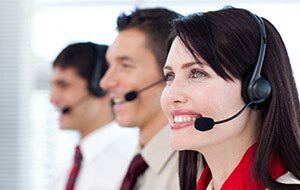 On the other hand, the best benefit of availing BPO firm’s 24 hour answering service is the agents always note down client’s information up to the perfection so that nothing can make a dent on the business’s reputation. Do you know what is the best way to leave an everlasting impression on clients? Well, the answer is providing 24 hour answering service. There is a high possibility that clients may contact you after business hours to ask some case related questions. Therefore, it is imperative for the law firm owners to be available round the clock. However, being available 24/7 isn’t easy as pie. 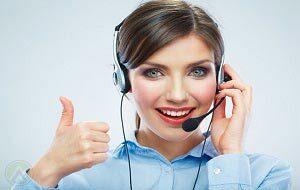 Here, the significance of BPO firm’s 24/7 telephone answering service gets increased. 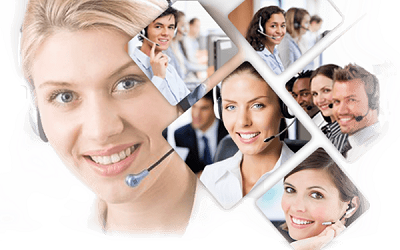 Call centre in UK always ensures that its agents give prompt response to client’s questions. This aspect not only bolsters the brand’s image but also gives a required boost to the profit levels. On the other hand, law firms that don’t opt for 24/7 answering service, always lose new clients, which, in turn, leads to a dip in the profit levels. 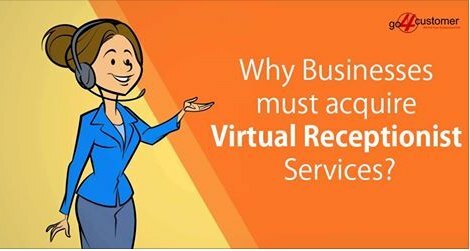 So, if you are an owner of a law firm and don’t want to lose any opportunity to generate revenue, join hands with any reputed BPO firm as soon as possible. 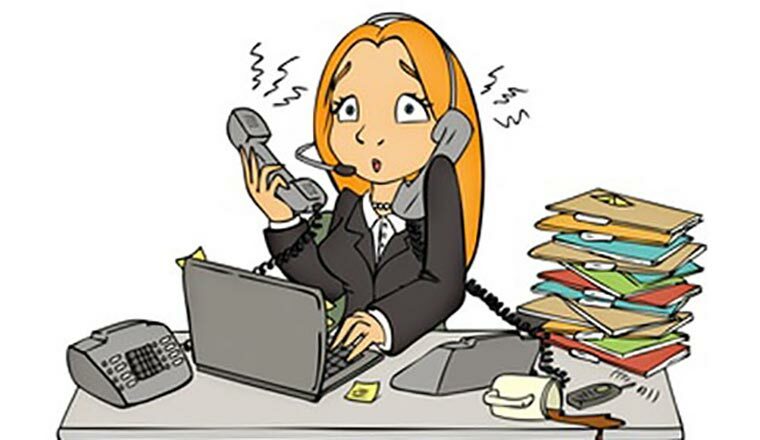 Usually, small law firm owners think that hiring a receptionist to answer calls can do the trick when it comes to managing the client’s queries. However, this aspect is not true at all. This is so because you have to provide all the required resources and fixed salary to a receptionist, irrespective of call volumes. This aspect always affects the business’s bottom line. On the contrary, if you avail 24/7 call answering service from BPO firms, you have to pay as per the volume of calls. That means if call volumes are low, you have to pay less amount of money or vice versa. Apart from that, there is good possibility that receptionist can make minor mistakes or take sick/ vacation leaves. These aspects always affect the business’s productivity at the later stages. So, it would not be wrong to say that BPO firm’s 24/7 telephone answering service is the cost-effective option for the businesses.